Please quote your order number in the subject bar and the action required Exchange / Refund etc. We will then get back to you as soon as possible and work with you to sort out a solution. When you order a bespoke piece, we spend time working with you and collection all the necessary information such as sizes to make sure we have all details of your order correct before the making commences. We strive to have design communication with the client throughout the whole process so that the item we make is exactly as you imagined. We require a 50% deposit to be placed on bespoke items to secure your order and this is NON-REFUNDABLE. If you no longer require or wish to cancel your bespoke order we can only offer the 50% Balance payment as a refund as long as it has not been personalised (names / dates etc) in which case the item is non-returnable. Next Day – Available only on “In Stock” items and orders placed by 12 noon Monday to Thursday. Standard UK – 1st Class Royal Mail on orders under £100, Royal Mail Special Delivery on orders £100 or over. International – Anywhere outside of the UK. Royal Mail International Standard on orders under £100, Royal Mail International Tracked and Signed on orders over £100. If your delivery has arrived damaged in the postal service please send us a photo of the damaged parcel and its contents and we will be back in touch to sort this out. Returns outside of the 14 day returns period can only accepted if there is a fault with your item, in which case please get in touch with us, our products are made by hand and checked over by human eye before being shipped and you should not have any issues with them, however, if there is we want to know so we can rectify this for you straight away. Pierced products such as earrings are non-returnable for hygiene reasons, in the case of a manufacturing fault please get in touch. Personalised and Bespoke made products. If you have provided a ring size to us we will make according to this and hold no responsibility for the ring not fitting. Please make sure that if you are measuring your own size that you take time over it to make sure it is correct. We do not offer a free return service so the postage back is down to you, but we will cover the postage of any exchanges back out to you. Refunds can only be made as a reversal of the original payment and cannot be put back on to an alternative card or paid by any other means. 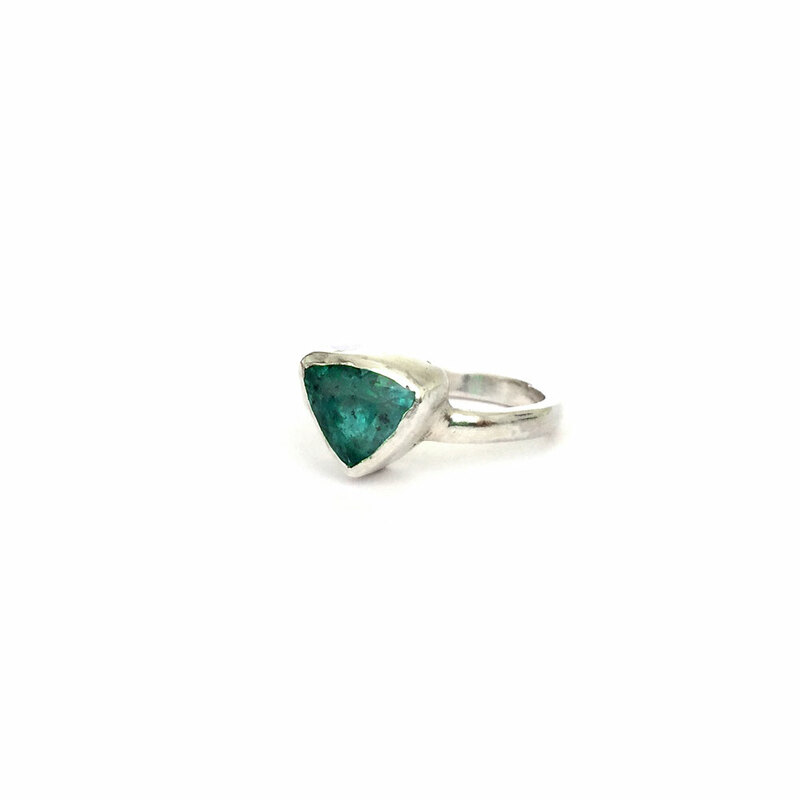 Our items are handmade and we use natural gemstones which means that the products can vary (only slightly) from the images on the website. We offer a 1 year warranty on all of our work, if you have any issues with your items within this time we will happily fix it for you free of charge, if your jewellery is over a year old charged will apply. 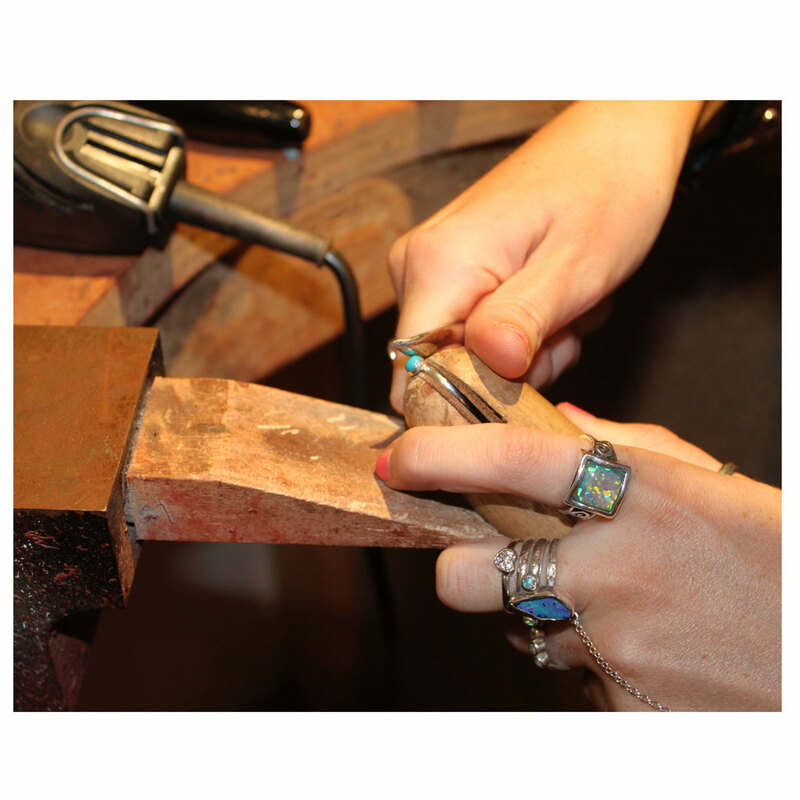 We want you to be able to wear your jewellery every day however some activities can damage it. 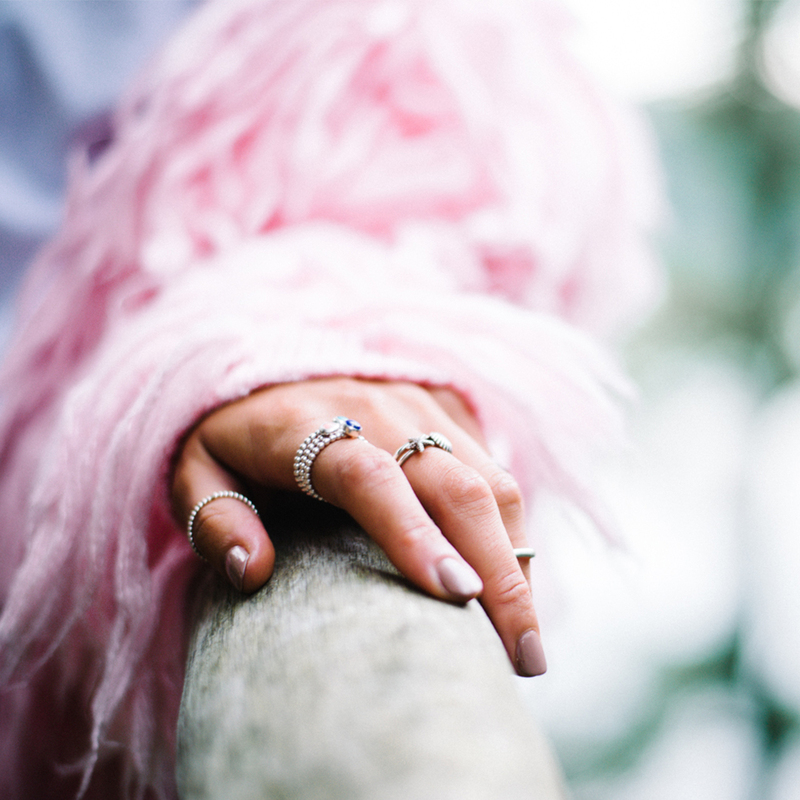 Hot tubs, swimming pools, cleaning products and hair dyes have chemicals in which can turn metals dull and even black and discolour and damage gemstones. We would advise to invest in a silver cloth, silver can oxidise (turn dull and grey) this is not a damage and is easily rectified with a quick buff with a silver cloth. Cleaning gemstone jewellery is best done with a soft kids toothbrush and a gentle toothpaste with warm water, it will get in to any little corners without leaving any scratches on the metal or stone surfaces but will get out any dirt and grime that can build up. 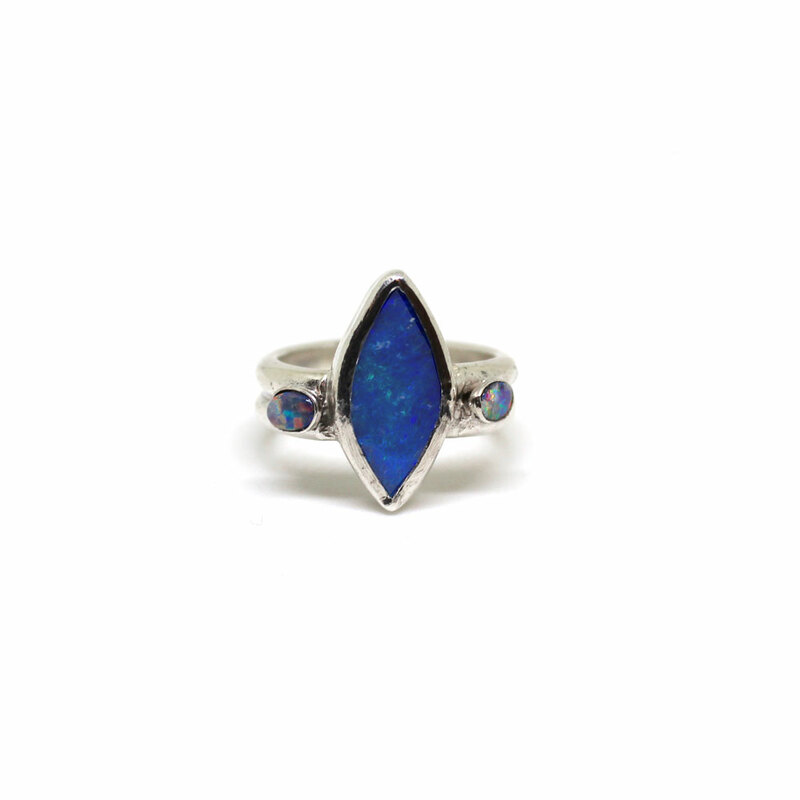 Opals are soft stones and can get scuffed, we try to make the bezel setting give the stone a little bit of protection and strongly advise against setting an opal in to claw settings. Ethiopian Opals are porous, they have a magic flash to them but can absorb water if worn in the shower and loose this magic, you can get this back again by keeping them in a small pot of rice or silica gel. Pearls are possibly the most delicate of all our items. A pearl can be damaged by perfume and cleaning products, over time these can cause the pearl to shrink and fall out of its setting. Being a shell substance they are brittle and will break if they encounter impact. 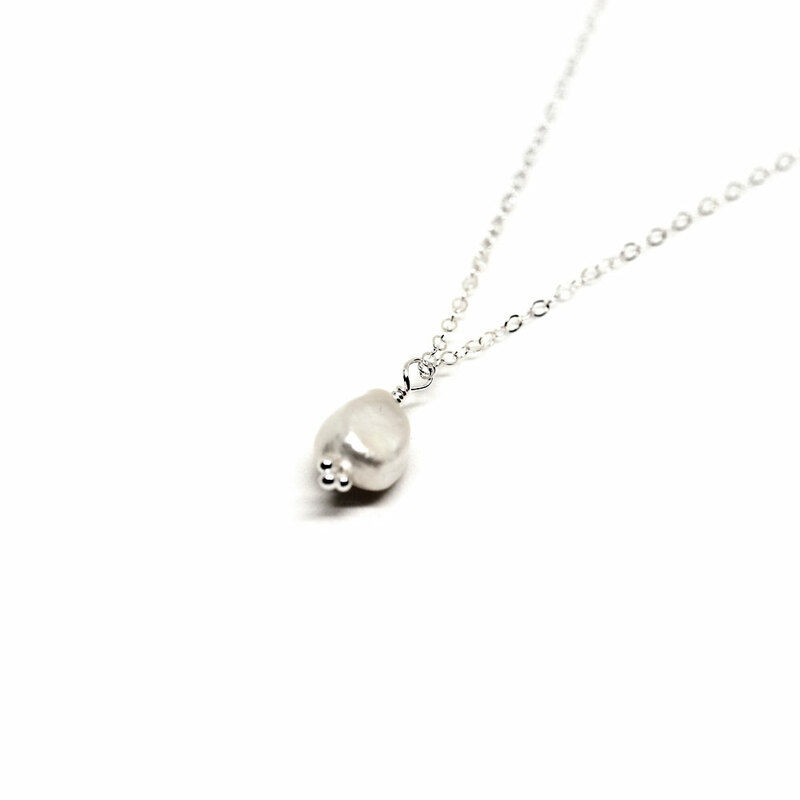 Being kept in direct sunlight or in a storage box or safe with no natural air will also damage your pearls, they absorb the moisture from the air, without this they can become dull and start to flake. These beautiful treasures of nature should be the last thing you put on and the first thing to take off of any outfit. Click on the pins on the map below for full addresses.